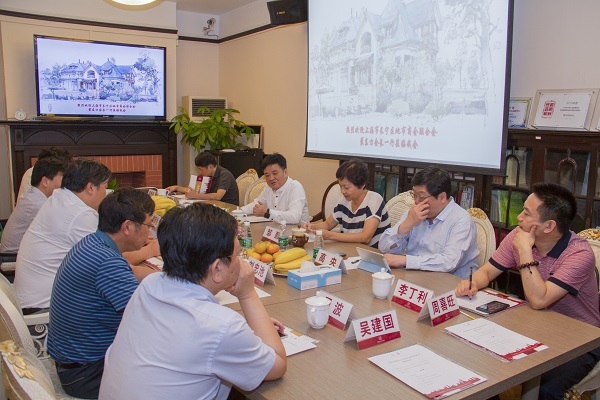 On the afternoon of September 20, a group of 17 people from the Chamber of Commerce Federation of Changning district in Shanghai visited the Shanghai Soong Ching Ling Foundation. 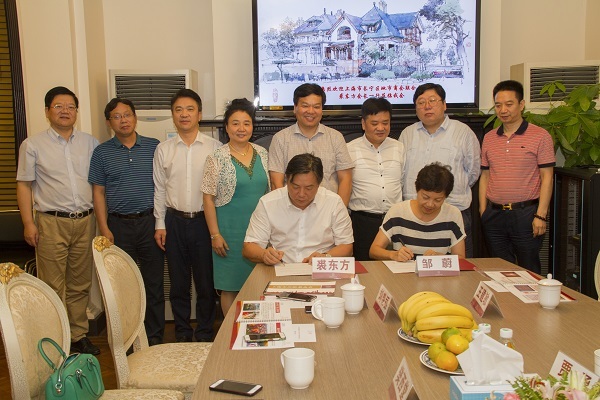 Presidents of the Chambers of Commerce of the Federation visited the former residence of China's well-known Soong Family, watched the foundation's public welfare publicity videos, and enhanced the understanding of the foundation and its public welfare projects. Through friendly communication and negotiation, both sides decided to establish a long-term strategic partnership, to build complementary advantages and mutually beneficial public welfare strategic cooperation mode on the basis of carrying out relevant cooperation in their respective fields, and to promote the optimal allocation of social resources and the development of public welfare undertakings. The two sides hope to create a new situation by seeking new opportunities on the new platform of strategic cooperation. 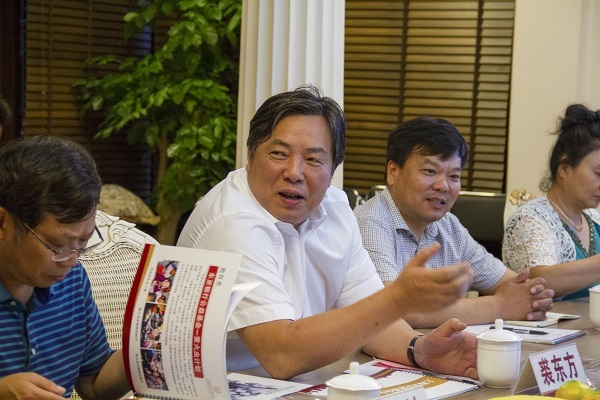 Changning District Chamber of Commerce Federation expressed their decision to donate 1 million yuan to support the Farmers Entrepreneurial Relay Baton project of the Shanghai Soong Ching Ling Foundation.